Cartier "JUST UN CLOU" bracelet in 18k rose gold. With orifginal Cartier box. Size 15. 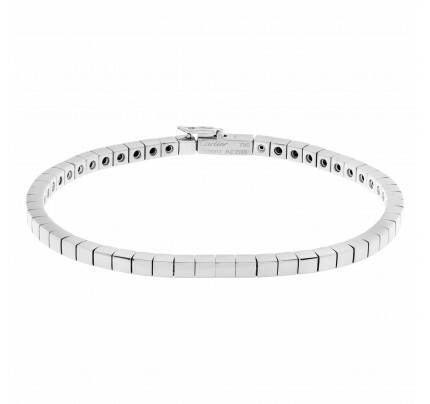 Cartier Lanieres bracelet in 18k white gold. 6.5 inches long.